Dual-sim phones aren’t new. They’ve been around for a while now, and it looks like they’re here to stay. As an avid smartphone user, I’ve never really seen the logic behind managing two active phone numbers. And if the need to maintain two contact numbers does present itself, doesn’t it make more sense to have a pimped-out, digital smartphone and another basic, analog unit with a battery that can outlast a zombie apocalypse? As opposed to, say, having numerous ways for people to get in touch with you, all in one phone that won’t even last the day? 1. Do you carry more than one phone? It’s not uncommon for young professionals to be toting around several cellphones on a daily basis — one personal number, and another for work. And it’s all well and good, if you don’t mind the added bulk. But if your pockets or purses are complaining from the hassle, a single phone that can house two sim cards may prove to be useful. 2. Do you need to be connected 24/7? Whether it’s because your profession requires you to be constantly online, or because you consider the Internet your lifeline, you can have peace of mind knowing that if one network goes down, you have a backup right in the palm of your hand. 3. Do you want to save money? It’s easier to manage your data plans by dividing it between two networks, as opposed to taking it all out on a single one. 4. Do you travel a lot? If you do, having a phone with two sim cards will let you continue to use your own handset even while you’re overseas — just exchange one of the sim cards for a local one. This will allow you to reply, respond and surf freely while keeping your phone bills down, since you won’t get charged with exhorbitant roaming charges. If you answered yes to any of the above question, then it only makes sense for you to check out the king of dual-sim handsets, which as I mentioned earlier, is the HTC Desire 820q. I’ve always assumed that extra phone features — on any smart phone — will end up compromising on other areas. Faster ram? Lower battery life. Beautiful chassis? Overheating issues. 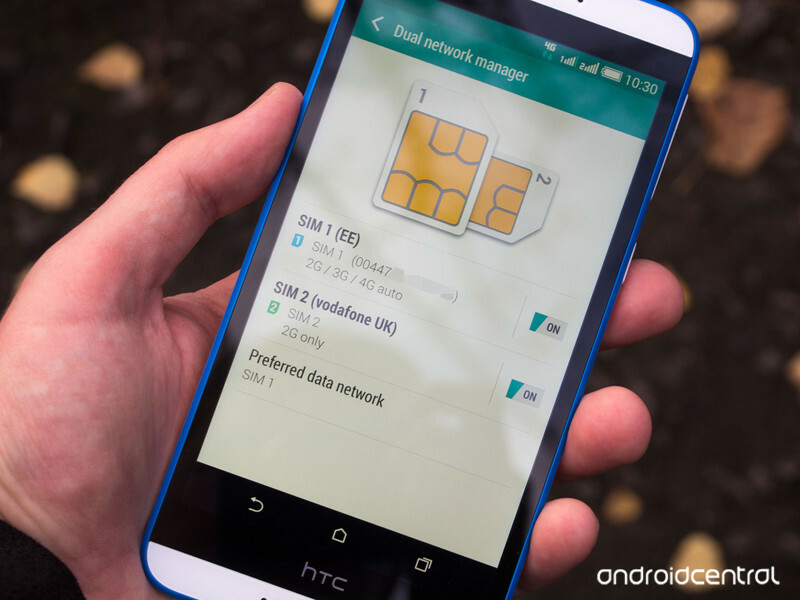 So with HTC announcing their dual sim perk, I couldn’t help but think: what’s the catch? The device is powered by a 1.2GHz, quad-core processor, with 1GB of RAM. Not bad — it’s certainly enough to process the amount of content and traffic that double sim cards bring. It also has an internal storage of about 16GB, all of which you can enjoy on a 5.5 inch HD display. In terms of design, though, it’s not exactly the best looking phone out there. The plastic casing does, however, impress with its solid feel. OS-wise, it runs on a customized version of Android’s KitKat, sports a 13 megapixel main camera and an 8MP front cam, and comes with the option to expand the memory with external storage. And for the battery — always the biggest make or break factor for smartphones — it runs on 2600 mAh. 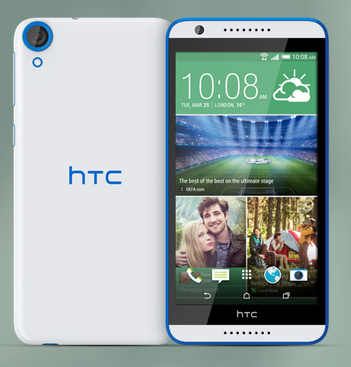 So here’s my recommendation: if you need the convenience of a dual sim phone, the HTC Desire 820Q is the way to go. It’s the best way to enjoy convenience at impressive speeds and exceptional performance.